You know what its like, there you are waiting around for the great ones to appear and suddenly some madman in a blue box turns up instead! 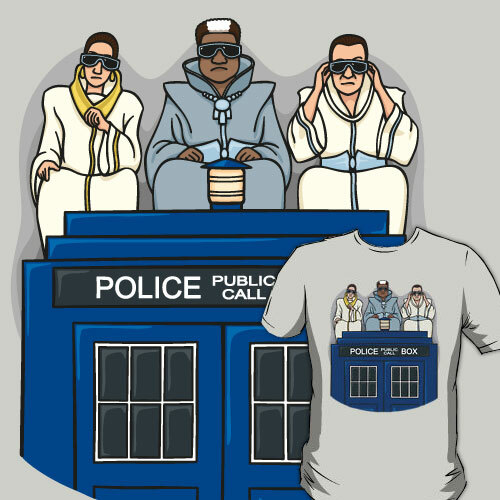 This is my tribute to three of the greatest time travellers ever. Bill S Preston Esq, Ted 'Theodore' Logan and the Doctor.